How Does Your Brand Impact Your Organization’s Talent Purchasing Power? Who would you rather work for: Apple or Agility? Google or Galantis? Make no mistake, brand awareness has a huge impact on people’s desire to work for one company over another. It is one of the most used methods by talent acquisition teams to attract talent to an organization. (By the way Agility and Galantis are made up, in case you were going to go research them). 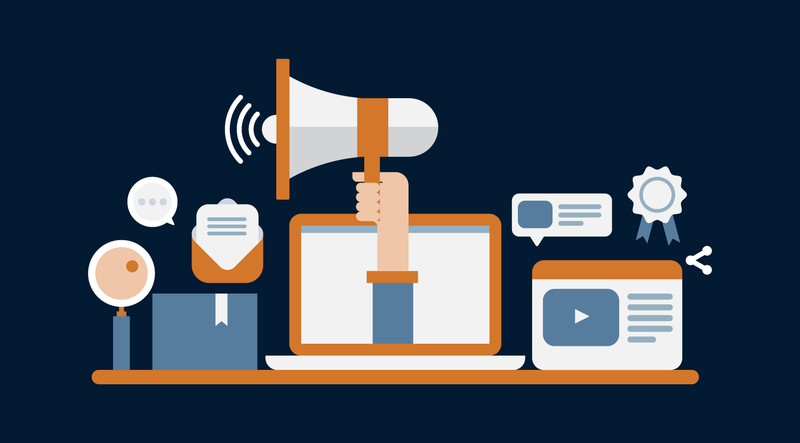 In a simple search through marketing or human resource blogs, tips and tricks on improving brand awareness to aid in recruiting are sure to be found. Articles such as Need to Attract Top Talent? 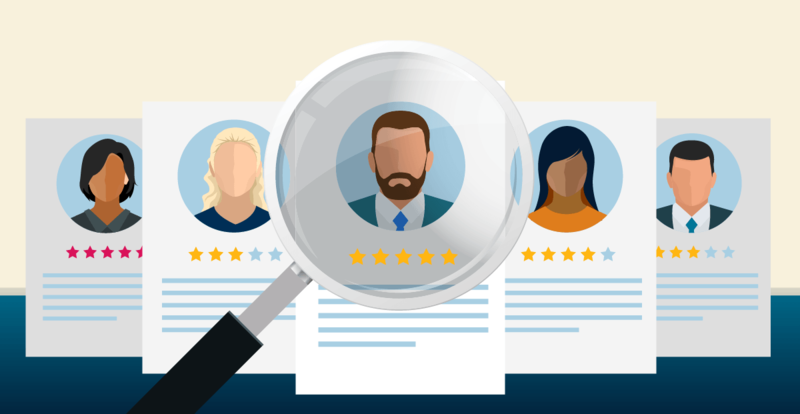 Try These 12 Smart Hiring Strategies published by Forbes in 2018, can attest to the popularity of brand impacts on recruiting strategy¹. However, the question remains, in competitive and inflationary labor markets, can a brand name buy an organization pricing flexibility and cost savings opportunity while still attracting and retaining top talent? The US is experiencing one of the tightest labor markets in recorded history; this is evidenced by an unemployment rate fluctuating between 3.7% and 3.9% unemployed, levels last seen in 2000, and before that in 1970. For the first time in the nation’s recorded history, there are more job postings open than available talent to fill those roles, and the majority of organizations are reporting difficulty in filling their job openings. By the law of basic supply and demand, when demand for talent exceeds the supply, prices for that talent begin to inflate. 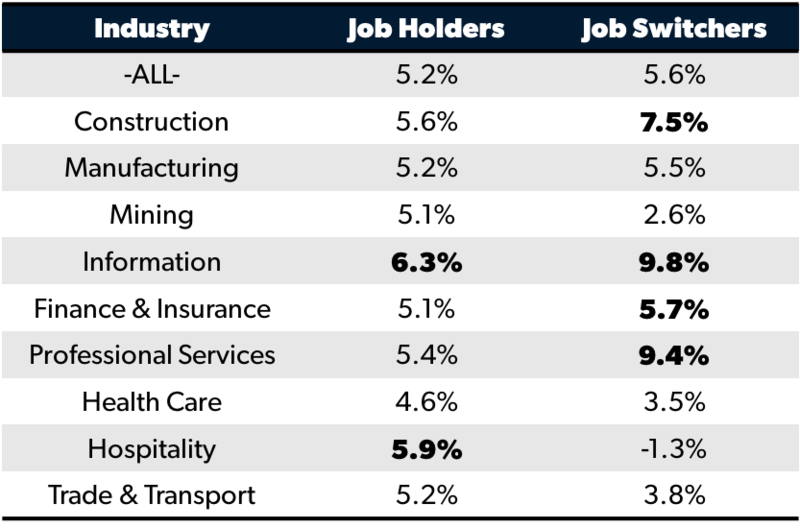 Overall wages have been seeing consistently slow growth for the past 8 years running, but the pace in growth is now picking up; some in demand skillsets are seeing wage growth double the average rate or more. Cost savings efforts can lead organizations to believe that their brand may be enough to overcome the increasing competition and price for talent. While a brand can help attract and retain talent, the amount of savings an organization can bank based on their brand may not be as much as one might expect. To determine brand impact on pricing elasticity, we looked at an AGS client that was seeking to gain large cost savings and was also ranked among the Forbes 100 most valuable global brands². So back to our original question, ‘Can a brand name buy an organization pricing flexibility and cost savings opportunity while still attracting and retaining top talent?’. In short, YES, but not as much as you might think, and not without other negative impacts. While the aim was to save 20%, the actual savings was more around 3%. At the same time organizational costs were increased based on longer time to fill and decreased successful completions. 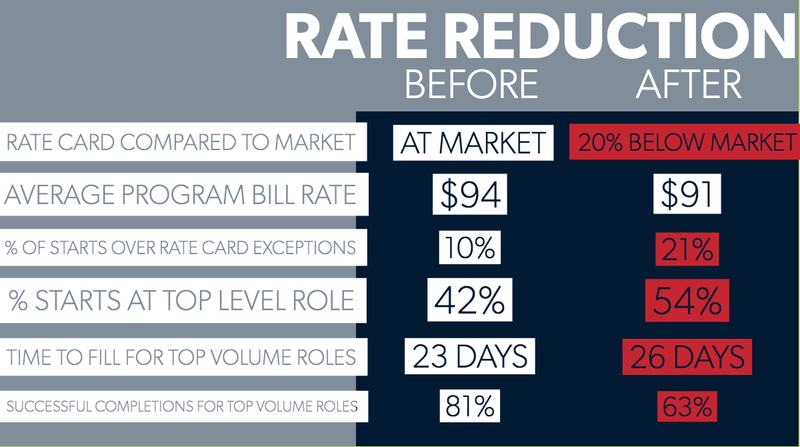 By attempting to undercut market rates in a competitive market, the organization’s operations were affected, while savings goals fell short. To avoid these issues, it is important to work with partners who understand labor market conditions and who has proven best practices around rate card management and cost savings opportunities. 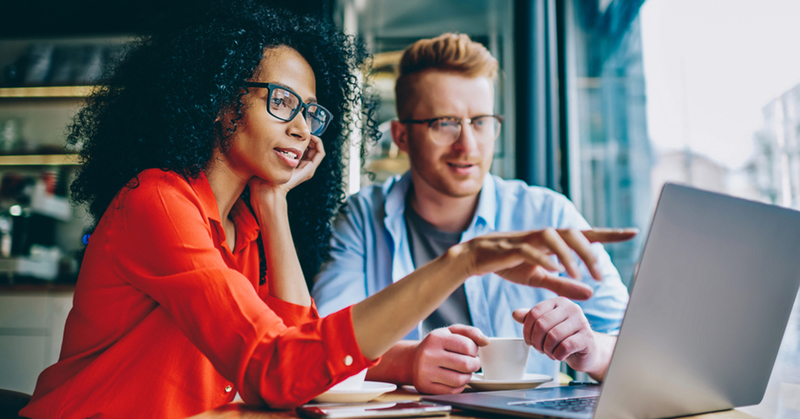 By approaching savings in proven ways you can capitalize on savings while avoiding initiatives that negatively impact program performance, and even potentially impact your hiring brand in the marketplace. Shane is an analyst on the AGS Market Analytics team, starting his tenure in 2017. In his role, Shane supports clients in all regions of the United States and Canada. He is the subject matter expert on the Finance industry and has provided support for all other industries in his portfolio of clients. 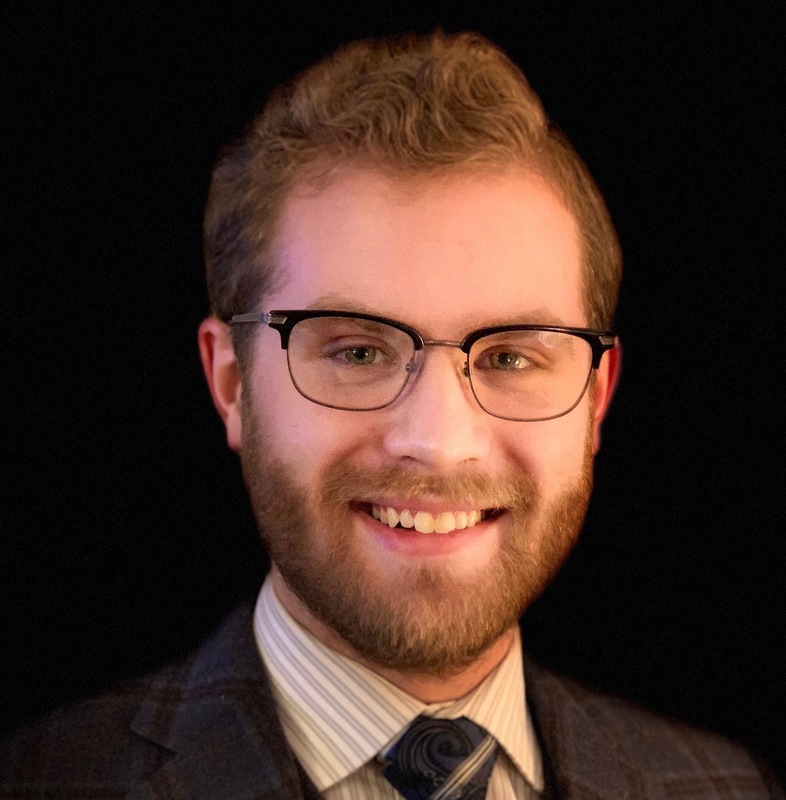 Since joining AGS, Shane has held responsibilities including: managing contingent workforce rate cards for NA based programs, producing local market analysis for clients across several American and Canadian markets and performing economic analysis to help drive our clients sourcing strategies and workforce planning. Prior to AGS, Shane worked in title insurance in real estate. He has a degree in Economics from Michigan State University in East Lansing, MI.